Have you finally grown tired of the feeling that you would be happier in life if you could just stop eating so much fast food? Do you ever wonder if there is any other way to come closer to your health and fitness goals? Have you been dreaming of becoming the type of person who has total control over food, rather than food having total control over you? If you answered "yes" to at least one of the above questions, then this book is just what you need to get informed, grow confident, and take the steps necessary to get exactly what you want out of your diet regimen! 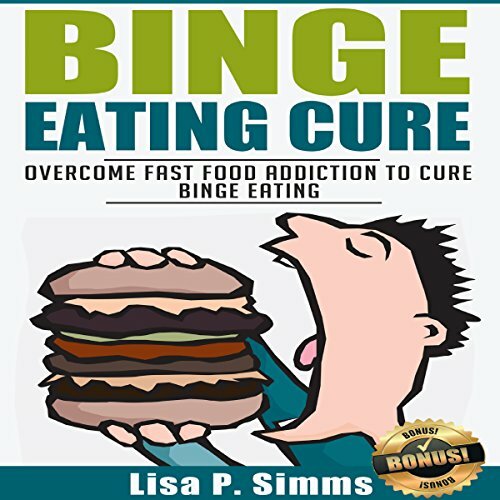 Binge Eating Cure: Overcome Fast Food Addiction to Cure Binge Eating was written with individuals like you in mind - individuals who are ready to take action to achieve massive results! Take action, not now, but right now, and download your copy today! Would you listen to Binge Eating Cure again? Why? Yes of course. I've really enjoyed listening on this book. Maybe the tagline is. "This is the answer! This is it." This is kind of worthy to read. 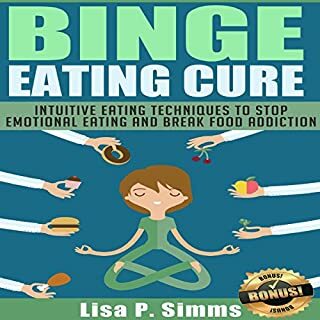 What made the experience of listening to Binge Eating Cure the most enjoyable? I enjoyed listening those giving an funny thought about fast food eating. What was one of the most memorable moments of Binge Eating Cure? While I'm with my friends in our office. We are totally can relate about this book. Please do more books like this. 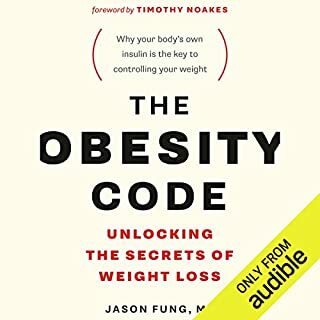 I will recommend this audio book to my friends, surely they like it because aside from so easy to hear but also full of easy ways to cure fast food eating. I have my own saying, "Food is life" But then again from this book,I realize I am now on food addiction. This book gives so much knowledge to know of how to handle my kind of addiction. 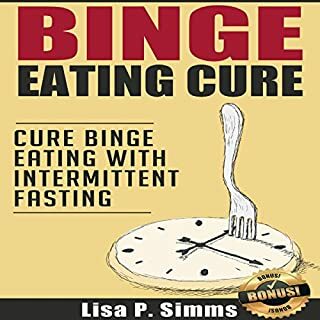 Would you consider the audio edition of Binge Eating Cure to be better than the print version? Yes. Its better edition especially for a busy person like me. By giving those cute advice. It makes me laugh. Just because while I'm reading on it, I just realize myself on that moment. This book realize me those do and don't for the kind of hobby I have. Really an helpful one for a busy person like me. Yes, of course! I will listen again and again. This kind of book is the what I like the most. Please do more books likes this. I love it! I want my body be healthy but I want to overcome my overeating foods. And then, this book got my attention to pursue what I what in my body. And this book is really a helpful one. This book have those step by step ways to overcome the overeating of foods and all those given steps are surely proven and tested. This is really a worth to read book. This book makes me laugh, for remembering all those sarcastic happens in my life before. A great book. The book teach how to overcome the overeating in fast-food. This audio book is absolutely great! Very helpful to us who have uncontrollable eating habits and heavy weight, my cousin just told me about this such book which is audiobook that gives knowledge and information about binge eating. He wants me to loose weight. At first, I don't want to do a diet thingy but the moment I listen to this audio book it opened my mind to stop my bad and uncontrollable eating habits for the sake of my health as well as my life. Thanks to the maker of this audio book. Much appreciated it. For a tough topic this is a well written book. It discuss breaking habits and the effects of emotional eating. It has some good information here. Firstly I give a big thanks to author for sharing such a wonderful and informative book. After reading this book now I am able to control my over eating habit. This book is short but very well organized and full of information. Value for money book! This book is short but that's what I like about it. I didn't feel overwhelmed by it. I feel like I gained many tools to help me. I am very glad that I bought this book and I am sure I will refer to it again many times. This book has a lot of value. Certainly, works as a motivation to stop eating that much. This book plus exercise helps you get in shape. You are not only doing yourself a favor, but you are also motivating others to lose weight. A great book by Lisa P. Simms! I like how the author encouraged its readers that healing is coming for those who will open their heart and mind to the situation they're in and that having a healthy lifestyle is never impossible to those who are willing to help themselves cross their road to recovery. 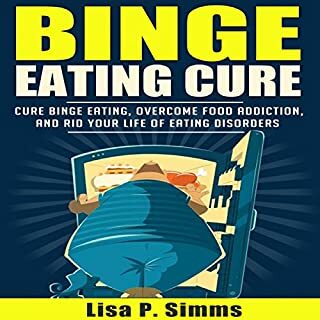 This book is a comprehensive guide to helping those who suffer from Binge Eating. 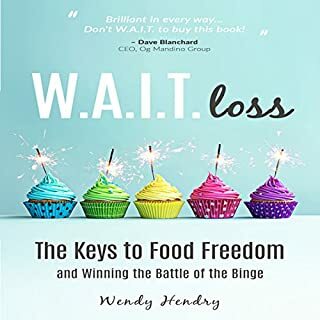 The book covers a number of useful tips and resources to help a sufferer identify their binge eating habits and uncover the real reasons behind their motifs. 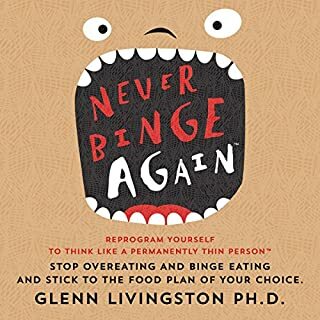 This is a great book for anyone who is looking to overcome binge eating and I would highly suggest that you read the strategies used in this book. Fast Food is my vice! I have always had a problem with fast food, as I absolutely abhor cooking! This book gave some pointers and tips that really hit home with me, and made me understand exactly why I crave it so much. I really like that the author was knowledgeable about the scientific reasons for fast food addiction, and coming to understand that, I think, is one of the first steps to healing. Binge eating cure is a great book that help you to reduce/stop eating sugar. The book guide you to achieve health and fitness goals. Take control over the food rather than the food take control over you! Grab this book if you want a healthier and happier life for your body! This book is just amazing. I wasn't sure what is binge eating and if I will have a little meal before I go to the bed .. if it is a big issue. I understand now that health if a lifestyle and if I don't want to mess up with my health later in my life I need to stop it right away! Thank you for this book, it really helps! This book is exactly what it claims to be. It's full with great information that help you understand the binge eating and provided guidance as how to overcome food addition and to get your heath back so you can do whatever you want to do in your life. This book is very helpful and informative and it helps me understand more about sugar addiction and the harmful effects that sugar can give to your body.